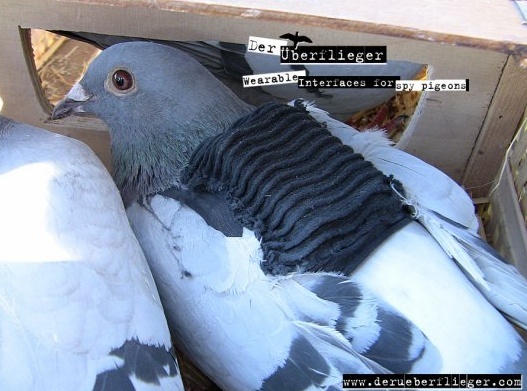 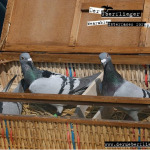 Der Überflieger – Wearable Interface, by Andreas Zingerle, are wearables for spy pigeons. 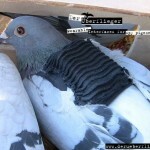 The project deals with the design and implementation of a wearable technology for carrier pigeons. 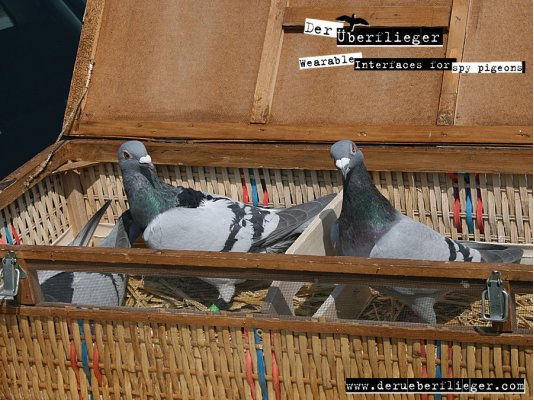 The experimental setup allows the user to follow the flight path of a pigeon (with GPS and digital photography from its place of release back to the loft. 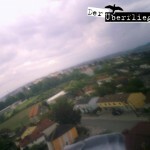 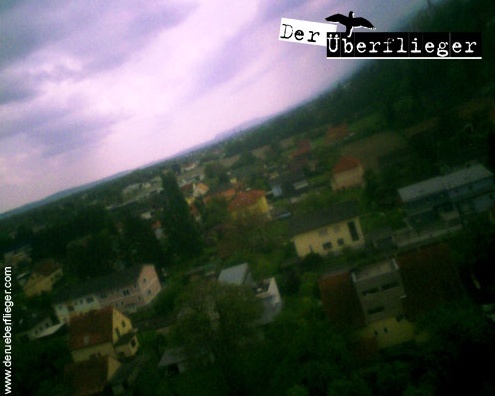 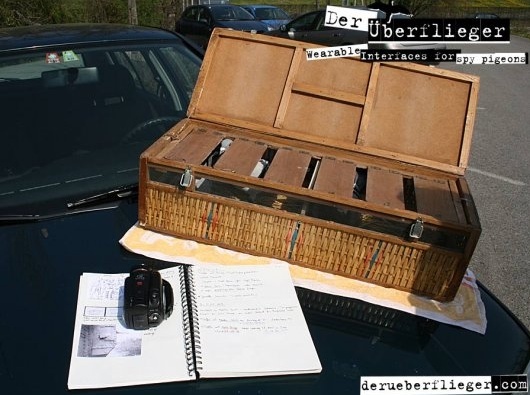 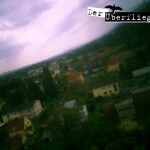 With the project and the use of standard technology, Der Überflieger is a tool for people to use surveillance as a counter-performance to reflect, mirror and disorient organisations that normally have the power to observe public and private life. 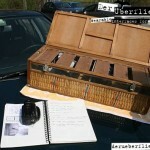 The documentation shows the design process and the test flights that were carried out in April 2009 in the area of Graz, Austria. 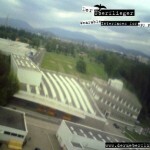 Der Überflieger is currently installed in Linz for Ars Electronica 2009 (Interface Culture Exhibition. 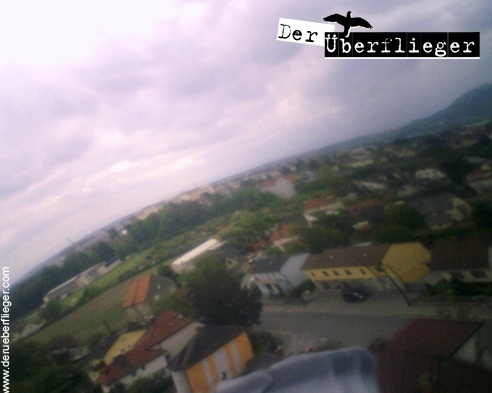 4-8 september 2009).